SANTA CLAUS IS COMING TO TOWN! 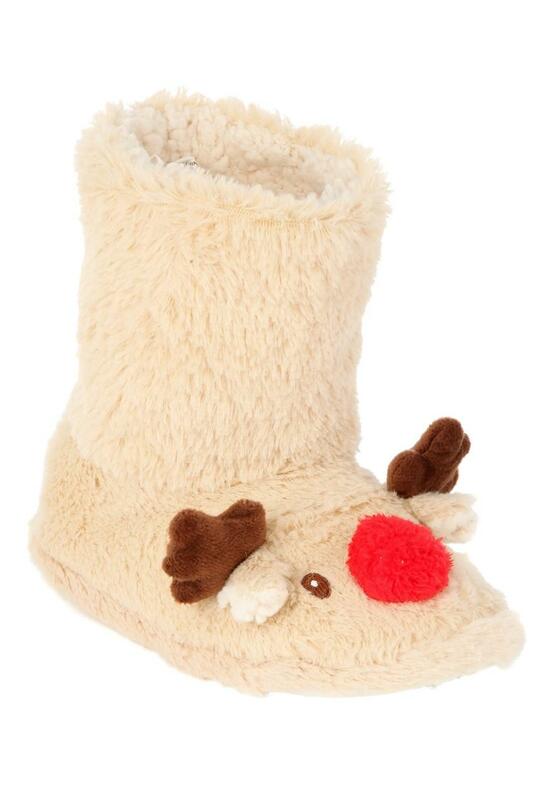 Get set for Christmas with these delightful girls reindeer slipper boots. 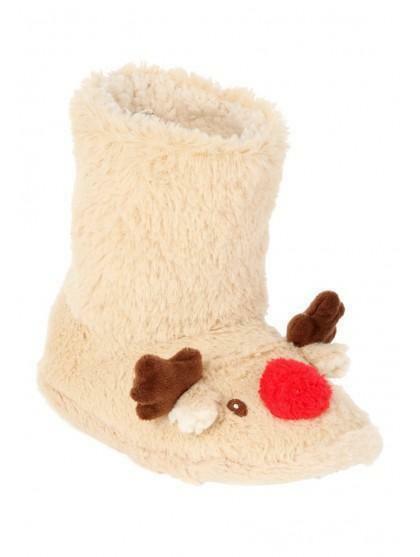 They're soft fleecy fabric are heaven for your feet, and check out those adorable little antlers!